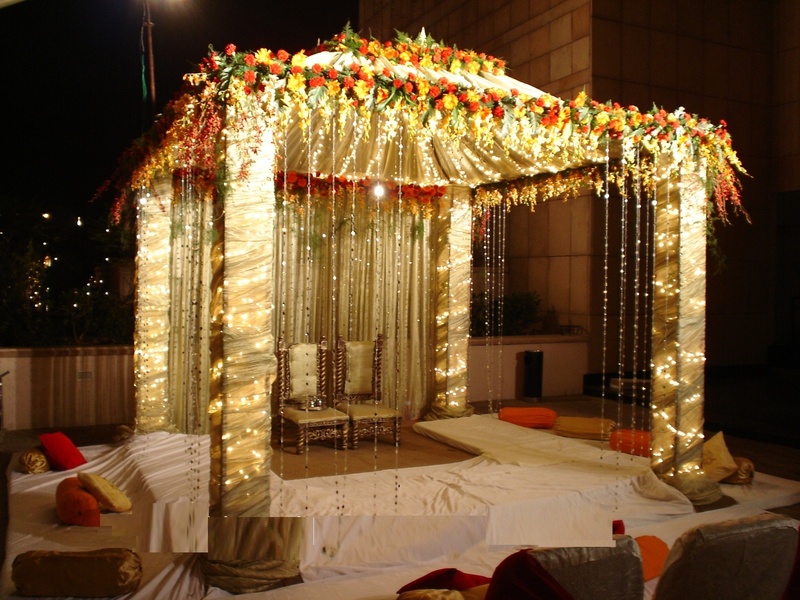 The Flower Boutique and Events is a Delhi based decor company, who specialize in floral decor and can make any wedding decor look extremely beautiful and natural. 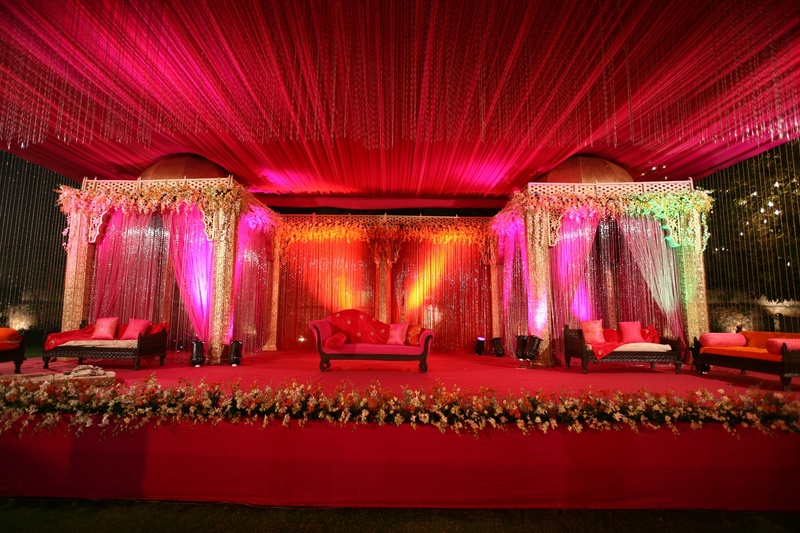 After years of experience in the floral industry, they are well equipped to introduce you to exceptional floral decor. They believe that there is something grand for everyone at every budget. They specialize in fresh flower bouquet/arrangement, artificial flower, office arrangement, trousseau packing, party theme design, wedding garlands, floral jewellery, car/room decoration, wedding decoration, cake, chocolate, gifts and many more. They are open to delivering your products in more than 600 cities in India. Saket, New Delhi, Delhi, India. 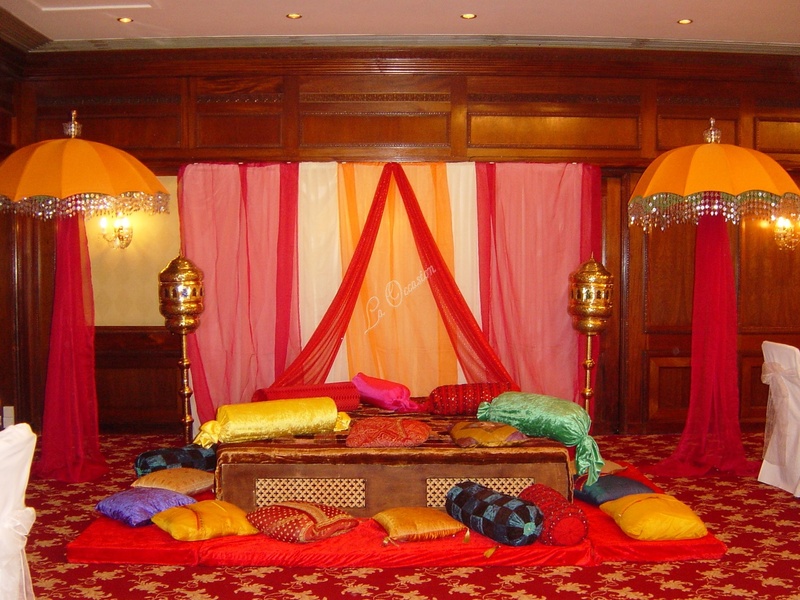 The Flower Boutique & Events is a wedding decorator based out of Delhi . The Flower Boutique & Events's telephone number is 76-66-77-88-99, The Flower Boutique & Events website address is http://theflowerboutique.in/, address is Saket, New Delhi, Delhi, India.. 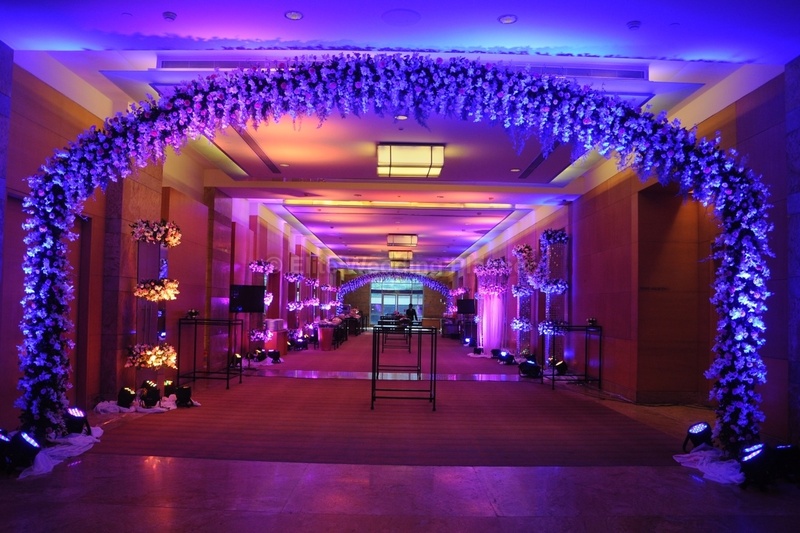 The Flower Boutique & Events is mainly known for Wedding Decoration, Flower Decoration, Theme Weddings, Light Decoration. 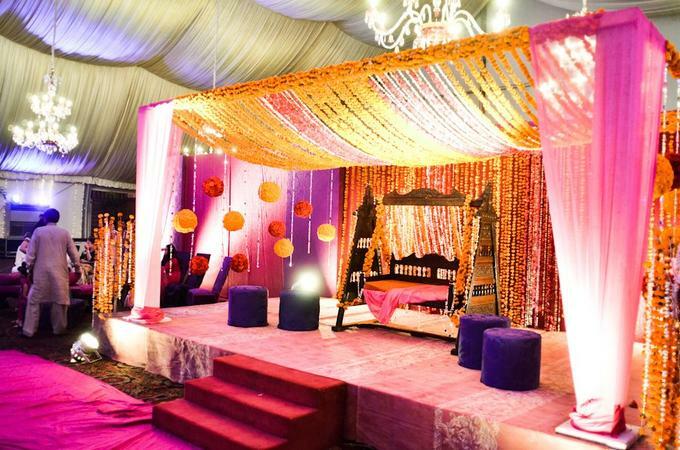 In terms of pricing The Flower Boutique & Events offers various packages starting at Rs 100000/-. There are 1 albums here at Weddingz -- suggest you have a look. Call weddingz.in to book The Flower Boutique & Events at guaranteed prices and with peace of mind.